The Aberdeen Mela-One World Day (OWD), celebrating cultural diversity across the North East of Scotland. Music, dance, food, crafts & children’s activities from around the world. 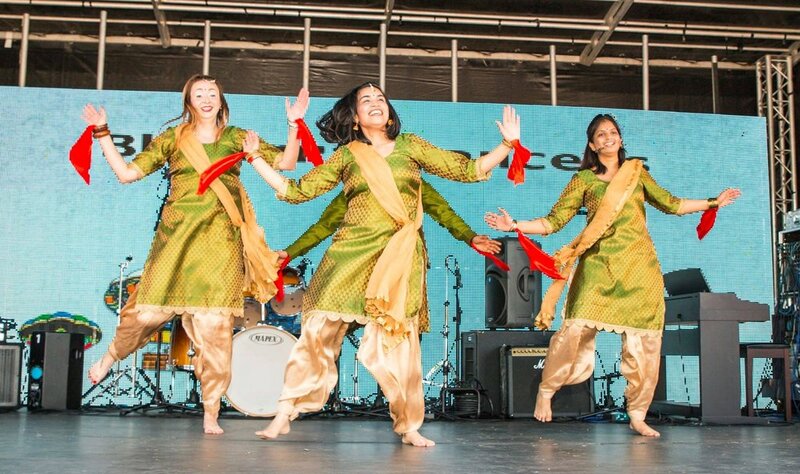 Each year Aberdeen Mela - OWD presents wonderful and talented professional and community performers from across a wide range of Asian and other ethnic communities both based in Aberdeen and from around the UK. An important part of the event is the diversity of cuisine on offer as well as craft, clothes and other activities to make the Aberdeen Mela experience even better. Find out more about what is on offer and contact details if interested in taking part. We are very grateful to our sponsors and donators who ensure every year that the Aberdeen Mela is free for any member of the public to enjoy. If you are interested in finding more about how you can support the event, please get intouch. You will never see Westburn Park more colourful and alive with a fantastic selection of musicians and dancers performing all day long. Don't miss out!